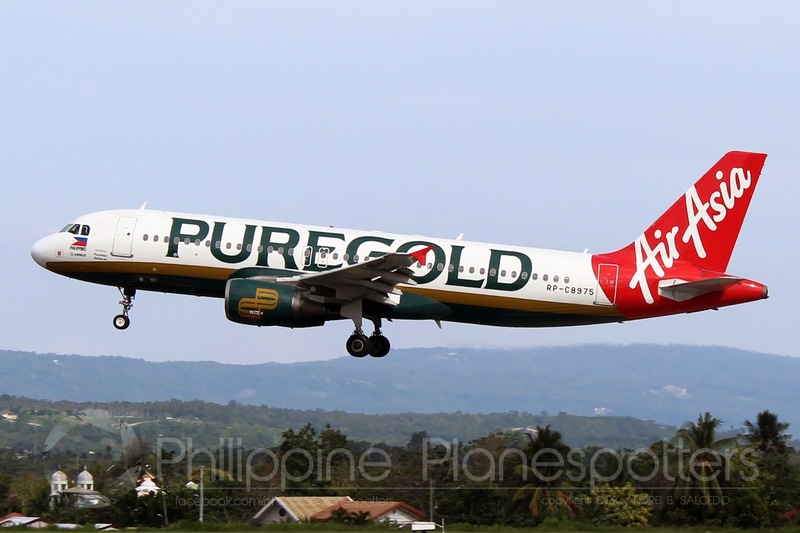 Aviation Updates Philippines - Low-cost carrier Philippines AirAsia and the Philippines' Department of Budget and Management (DBM) signed a deal to give 8 percent to 9 percent air fare discounts for government employees taking on an official trip. GOVERNMENT FARE AGREEMENT SIGNED. The Department of Budget and Management (DBM) and Philippines AirAsia signed a pact providing discounts for government officials. Photo by Dirk Salcedo - PPSG/AUP. The Government Fare Agreement (GFA) was signed by both parties on Wednesday, May 2 and will be effective immediately. This pact will provide discounts for public servants on official government trips to all domestic destinations. Processing and booking fees will be waived, and a 20-kilogram baggage allowance will be granted. “Being an initiative of the Department of Budget and Management and the Procurement Service (PS), it seeks to limit costs and secure savings in the procurement of air transport needs of all government employees for their official trips,” Budget Secretary Benjamin Diokno said during the signing ceremony. Government agencies will be able to procure flights with discounted fares via the Philippine Government Electronic Procurement Service (PhilGEPS) website of the DBM. Similar agreements were also signed by Cebu Pacific Air and Philippine Airlines in 2016. This is the third discounted fare agreement established between the government and the air industry. “We are your partners in nation building and for the men and women in public service we will go the extra mile to give you and every Filipino traveler what we all truly deserve: Seamless connectivity, world-class service and affordable fares,” said Dexter Comendador, CEO of AirAsia Philippines. In an article from GMA News, Diokno said the savings generated through the GFAs amounted to about P19.5 million.